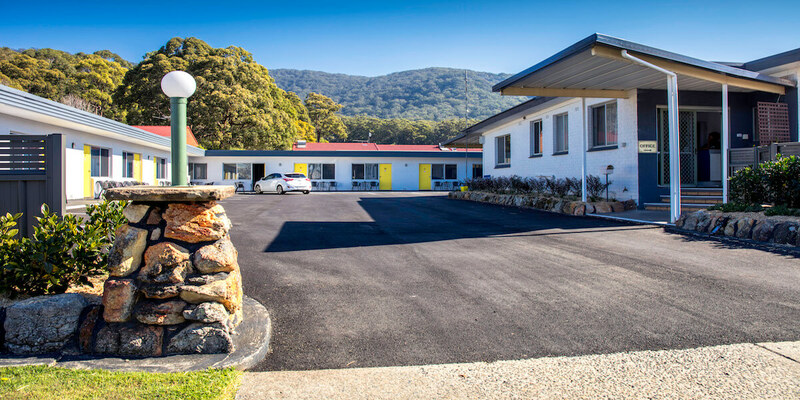 The Mariner Motel offers 12 comfortable ground level rooms which have all been recently refurbished. 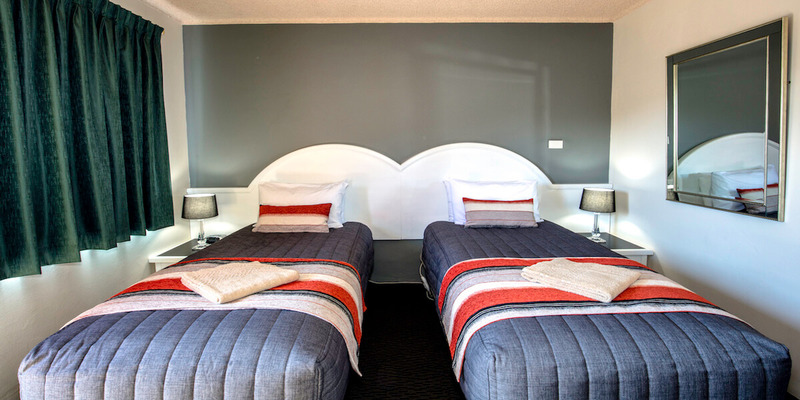 There is a selection of queen and twin rooms with a choice of bed configurations: Queen, Queen plus single bed, Queen plus 2 singles and a twin room all with parking at your front door. 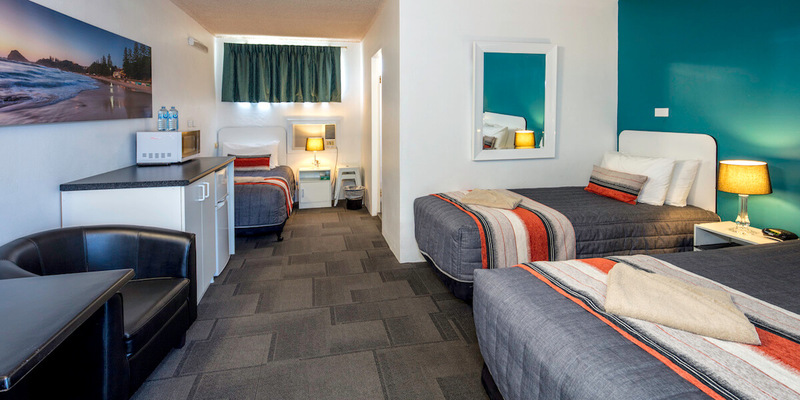 All rooms have a TV, bar fridge, microwave oven, ensuite bathroom and air conditioning. 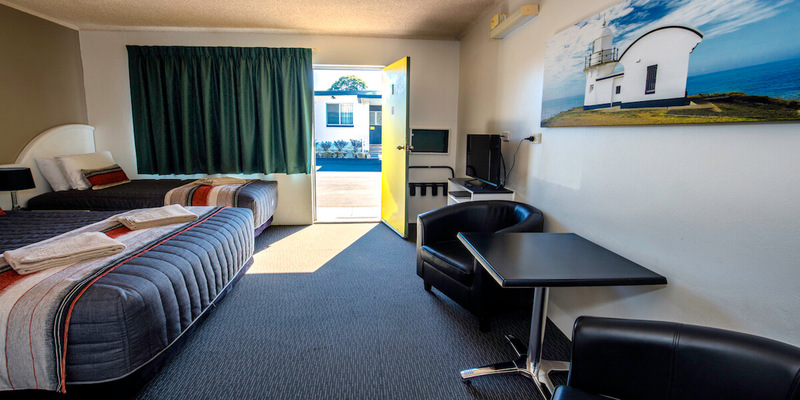 The Mariner’s rooms have all the little necessities such as hair dryers, toasters and tea and coffee making facilities or breakfast to your room. 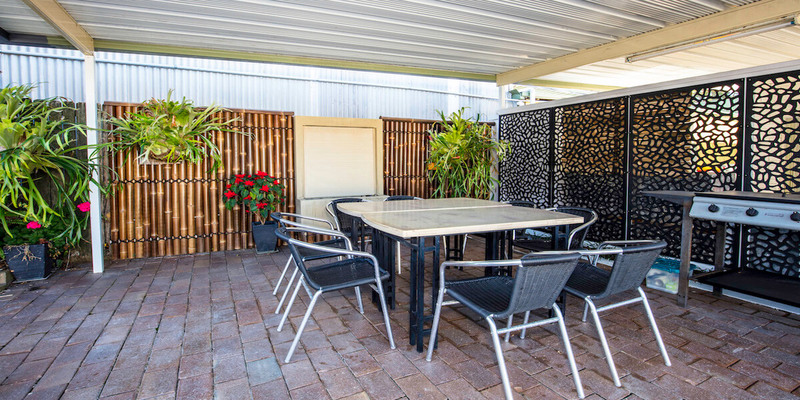 Guests can relax around the BBQ area which is under cover. The motel offers free wi-fi to guests. Reception is open 8am to 8pm daily.